It’s a full tree, awaiting the support of some full hearts. 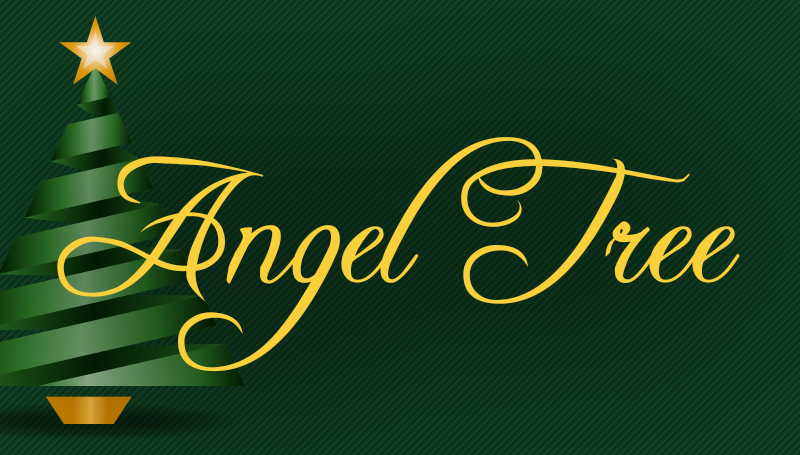 Sponsored by Staff Senate’s Community Service Committee, the Angel Tree will soon be on display in the second-floor lobby of Hearnes Hall. Each ornament represents the child of a Pell-eligible MSSU student whose family is in need. Those who would like to adopt an “angel” can take an ornament from the tree and fill in their information on a separate one. The gift drop-off ends Nov. 28, and presents will be distributed on Dec. 5 during the annual Southern Lights Festival. For those who would like to volunteer their time, there will be a gift-wrapping party Dec. 3 in Billingsly Student Center’s Connor Ballroom. Volunteers are asked to bring scissors and tape. To make monetary donations, or for more information, contact Newsom at ext. 3161 or Newsom-B@mssu.edu.